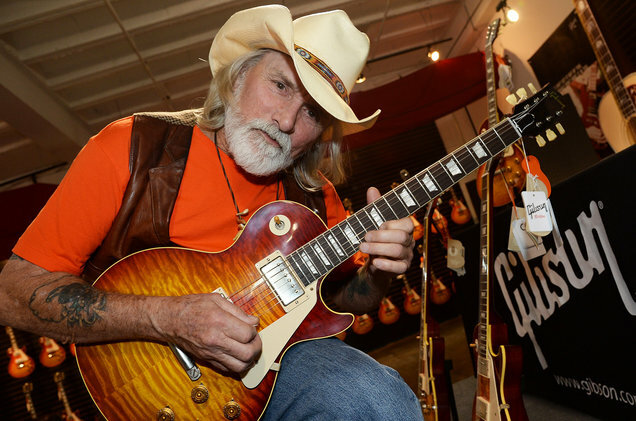 Dickey Betts says it’s been “a little scary” returning to the stage this year after a four-and-a-half-year retirement/hiatus. But it’s certainly better than the alternative. The new Dickey Betts Band, a septet which includes his son Duane, also on guitar, played two shows during May, including one in the Allmans’ ground zero of Macon, Ga., and has another nine shows booked in the coming months, starting July 15 at the Great South Bay Music Festival in Patchogue, N.Y.